A fist is a hand closed tightly with the fingers doubled into the palm. Make a fist and punch the bully in the nose. At the protest march, everyone raised their fists. The angry driver shook his fist at the pedestrian. When two people tap their fists together, it’s called a fist bump. 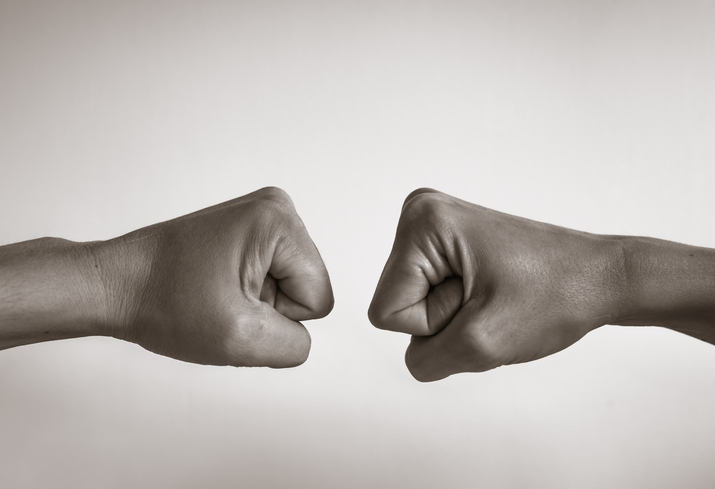 Watch this video to learn about different variations of the fist bump. There are other meanings of fist.